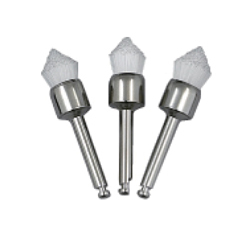 - For polishing of tooth surface after scaling. - Useful for wide space. - Useful for narrow space. - For removing stains from occlusal pots and fissures and for preparing tooth surface prior to sealant and orthodontic application. - For quick cleaning root canal preparation, under bridge. 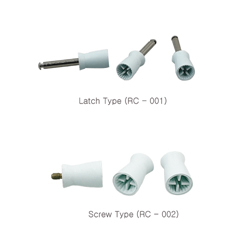 - Available to insert sterilizing liquid during turn it left in Contra Angle. 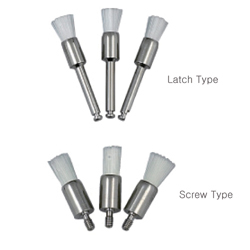 - Available to flow out the stains like cement, liquid during turn it right. 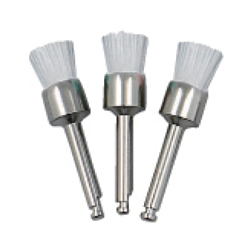 - For polishing the tooth surface, achieves a high shine quickly.